To pack our products, we have ultramodern machines. The packaging materials are nontoxic, sturdy and reliable. The products remain safe and undamaged in our packaging. We can cater to wholesale as well as retail requirements, as we are backed by a vast warehouse facility and a dependable inventory control and management system. Both enable us to maintain products' availability. 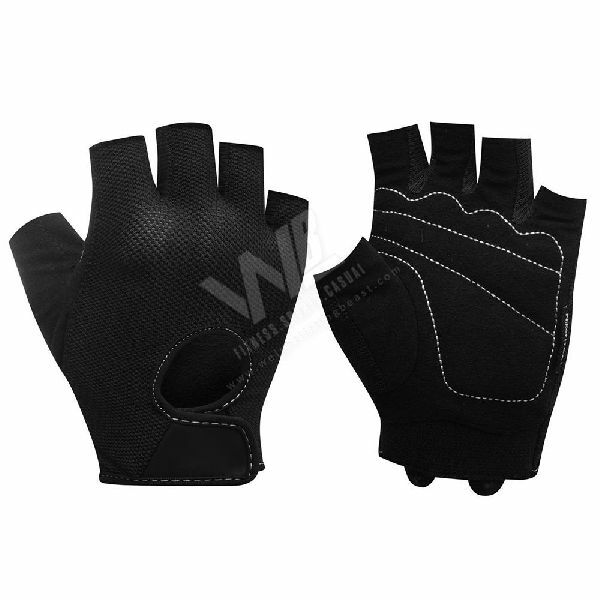 WB-107 Weight Lifting Gloves are highly soft and comfortable and are largely used for various training purposes.